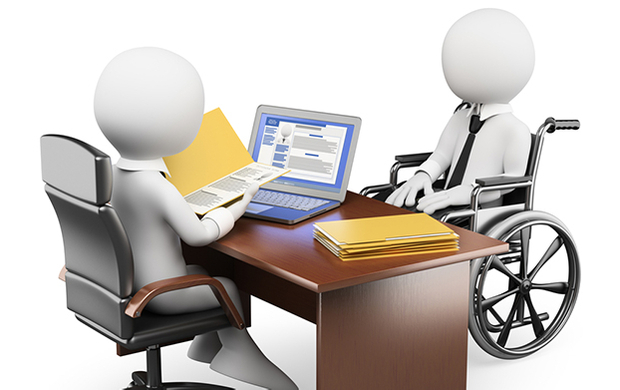 With one in three people in the UK either being disabled themselves or close to someone that is, it’s essential for organisations to understand the key issues around disability and to be aware of how to behave when dealing with disabled people. Produced in partnership with the Business Disability Forum, this short course uses a combination of original drama and real-life stories to demonstrate how we can all interact more effectively and sensitively with disabled colleagues and customers and ensure that we provide them with appropriate support and assistance. correct etiquette when dealing with people with specific disabilities.